I've had this brain for 30 years. It hasn't done me any good! 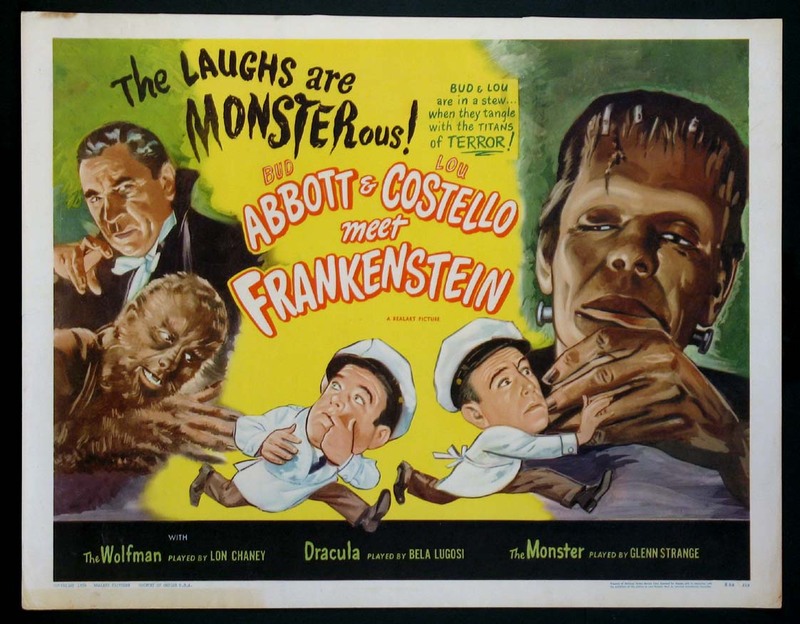 This 1948 horror comedy film is the first of several in which Abbott and Costello, American comedy darlings of the '40s and early '50s, meet various characters from the Universal Pictures stable of monsters. This film was originally meant to be titled The Brain of Frankenstein and features no less than three "titans of terror": Count Dracula, the Wolf Man, and of course, Frankenstein's monster. 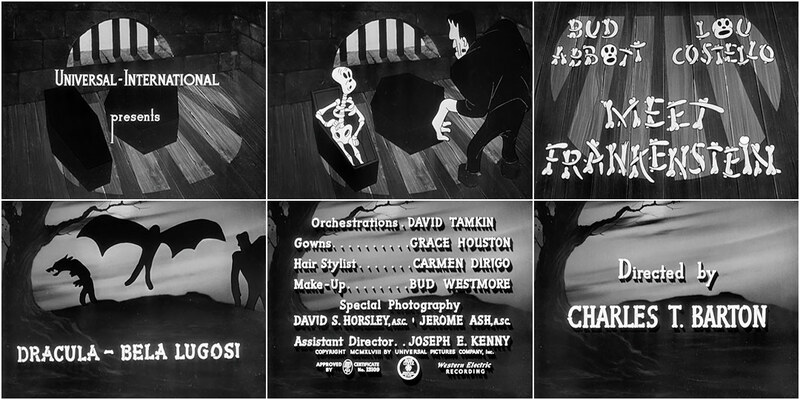 Though he was not officially credited, the playfully spooky opening title sequence was designed by Walter Lantz, co-creator of Woody Woodpecker. 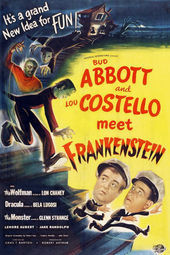 In 2001, Bud Abbott and Lou Costello Meet Frankenstein (the film's poster title) was inducted into the National Film Registry by the United States Library of Congress, who deemed it "culturally, historically, or aesthetically significant." It's considered the last of the American golden age monster films.